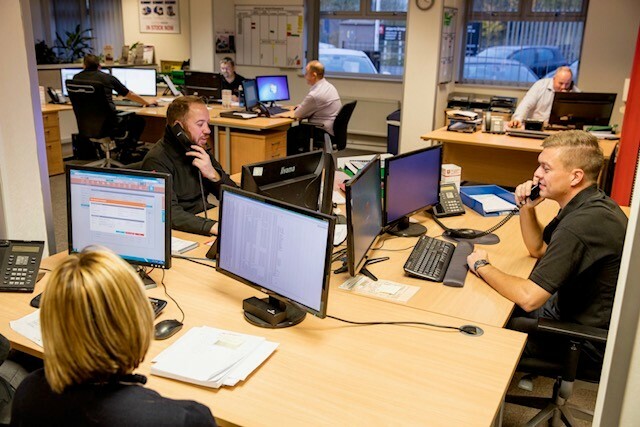 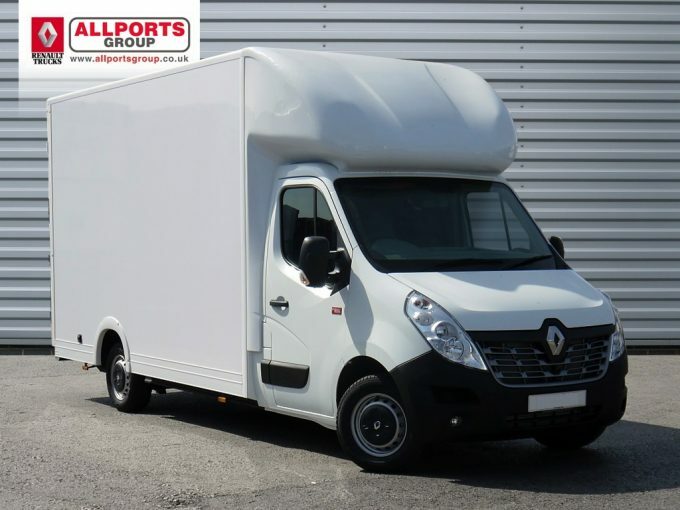 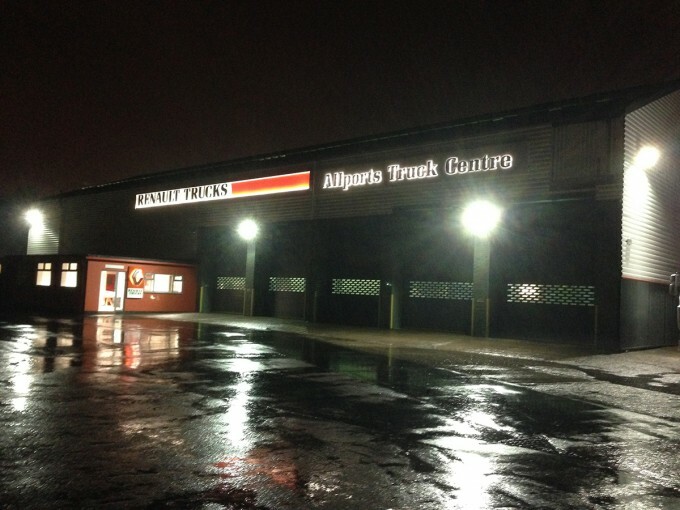 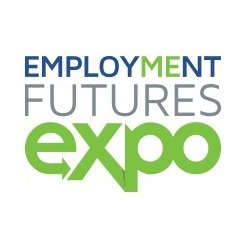 Allports Group have announced that they are to exhibit at Fleet Live this October at the NEC Birmingham. 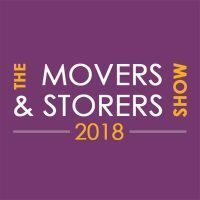 Allports Loader Range at Movers and Storers show 8th & 9th November 2017. 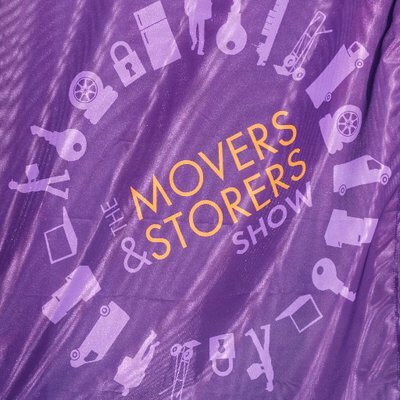 Allports Group are delighted to announce that we will be showcasing our Loader Range at the Movers and Storers show on the 8th and 9th November 2017.